Encompass has been improving the lives of people living with a disability and disadvantage in Geelong and surrounds for over 33 years. Encompass Community Services is on the move! The organisation’s head office has been based at the river end of Pakington Street for over 20 years, but community needs are changing and Encompass is rapidly growing. Encompass already operates from various sites in Whittington (Apollo Place and Wilsons Rd), Corio, Grovedale and Leopold. Encompass has been improving the lives of people living with a disability and disadvantage in Geelong and surrounds for over 33 years. They are an RTO (Encompass College of Education and Training) and a disability employment service (EGF Solutions – in partnership with Gforce). Encompass is also an NDIS service provider. Services include Options and Connections (life skills and flexible supports); Encompass Recreation and Travel; Encompass In-Home Care and Domestic Supports and Encompass Accommodation Services. They also do support coordination via their Plan Connect service. Their social enterprises are based in Apollo Place, Whittington – HomeStart (pre-loved furniture), Apollo Place Pre-loved (pre-loved clothing specialising in children’s wear), and 3219 Eat Cafe. ReadyStart (pre-loved clothing specialising in work and casual wear) is based in Wilsons Road, Whittington and The Paddock (their seven-acre farm and the site of the highly successful Pumpkin Fair) is in O’Halloran Road, Leopold. 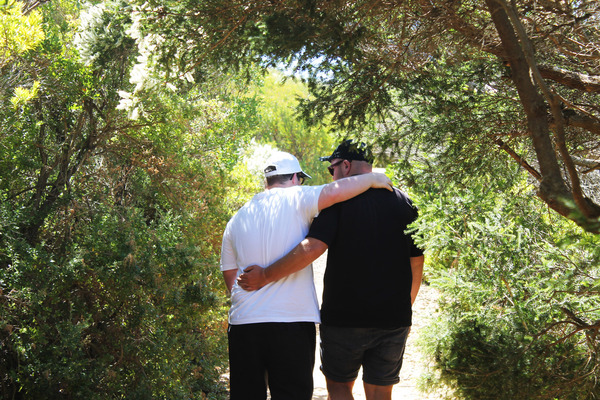 An ‘Encompass is on the move’ information session is going to be held on Thursday 14 February at their Pakington Street head office for current service users. Encompass CEO Elaine Robb will be discussing Encompass’ relocation plans and the many exciting possibilities this move will bring, including revised operations in the Geelong CBD, Breakwater and the northern end of Pakington Street. “Relocating and growing some of the existing operations is a big task and our service users live all over Greater Geelong,” Ms Robb said.